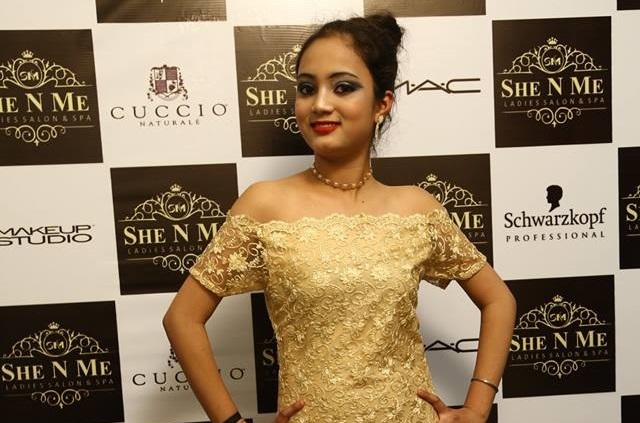 She n Me Salon is unique by its luxurious and comfortable facilities for its client. We believe in “BREAKING THE RULES OF BEAUTY”. The Idea She N Me follows is to deliver the best service quality to its clients like never before. 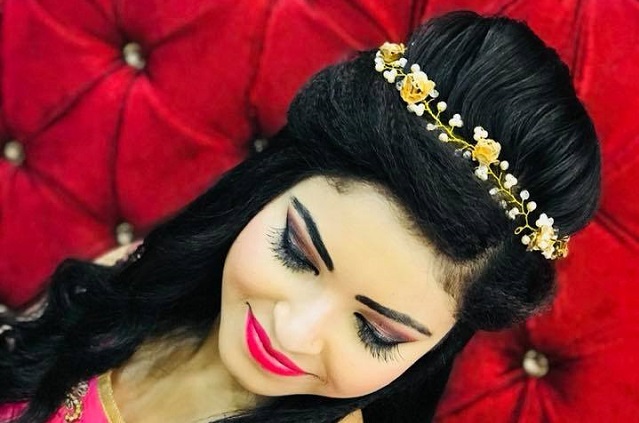 We provide all beauty services like Hair Service, Skin Service, Bridal Makeup, Pre-Bridal Services, Mehndi & different types of beauty treatments to bring out the best in YOU. 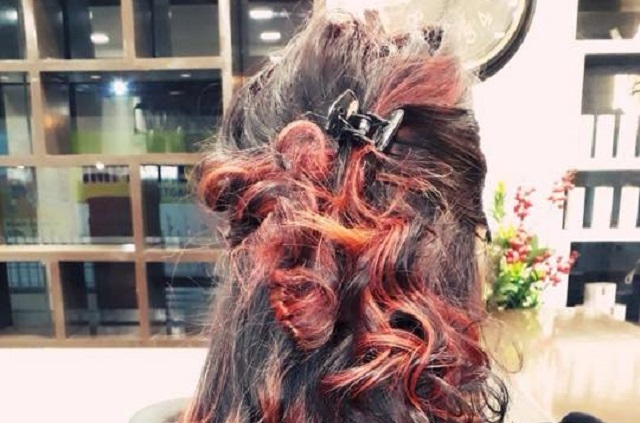 Being the largest Ladies salon in Varanasi the service Quality and our Treatments are top notch to deliver our clients the 5- star feel. She n Me Salon is unique by its luxurious and comfortable facilities for its client. We believe in “BREAKING THE RULES OF BEAUTY”. The Idea She N Me follows is to deliver the best service quality to its clients like never before. 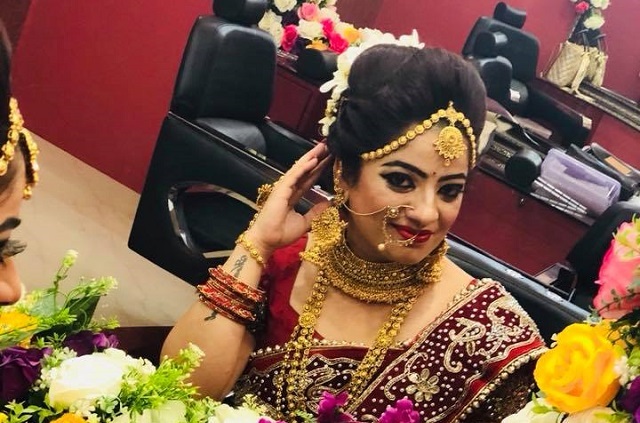 We provide all beauty services like Hair Service, Skin Service, Bridal Makeup, Pre-Bridal Services, Mehndi & different types of beauty treatments to bring out the best in YOU. 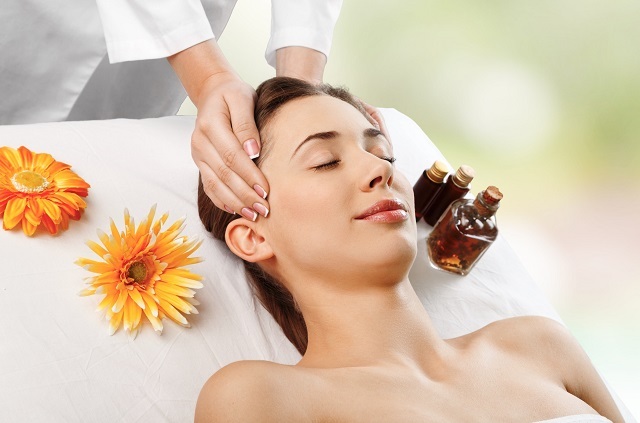 Being the largest Ladies salon in Varanasi the service Quality and our Treatments are top notch to deliver our clients the 5- star feel. 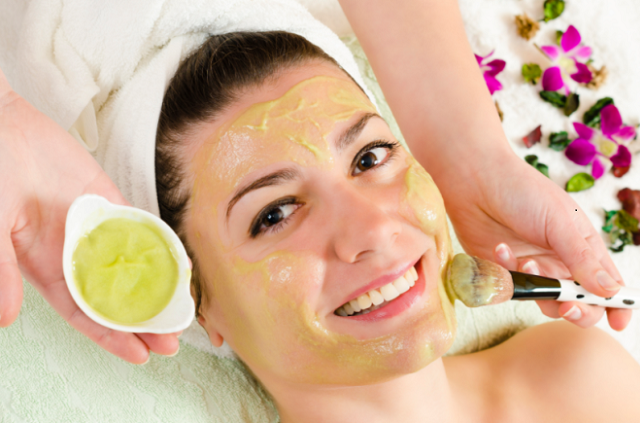 We make sure that when you visit us you get treated by our Professionals for care of your beauty who brings out the best in you. 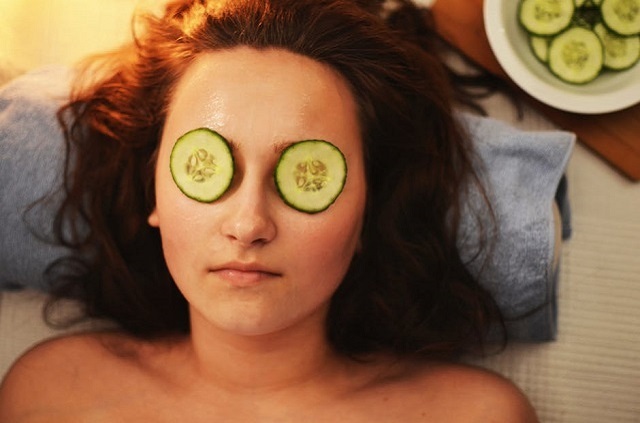 Our Experts give proper counselling to each client and suggest them by understanding their needs and various other parameters to deliver the best beauty services. Our values are based on the comfort and quality we offer to the customers, for the customers, by us. SHE N ME is a place where “LUXURY MEETS CLASS”. 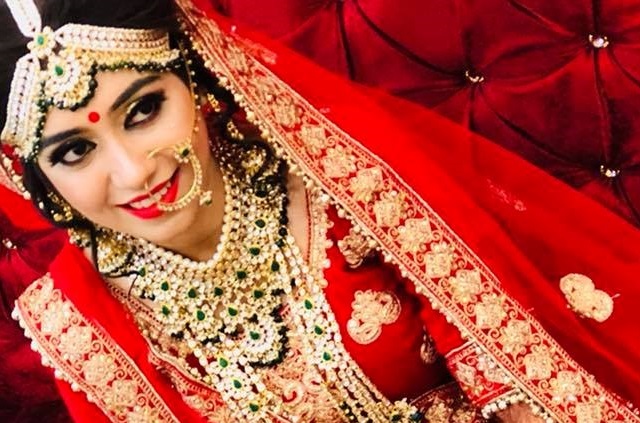 WE have the experts whether a hairstylist, Makeup artist, Therapist, or a mehndi artist ONLY FOR YOU. we offer the Best Services that thoughtfully designed for defining the best version of you. 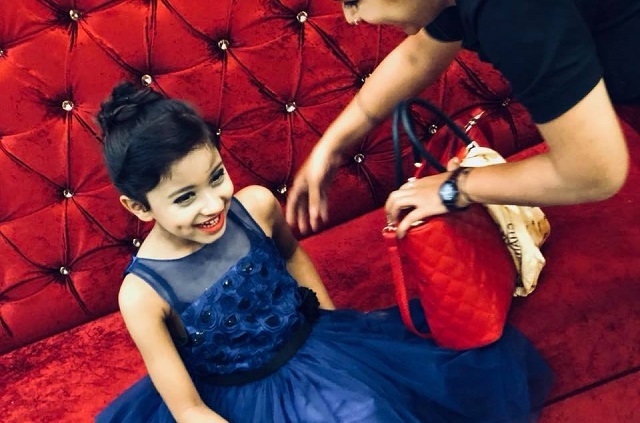 She N Me truly believes in enhancing your unique features, as today the person defined by their looks so in the world full of followers of trend you can be a trend setter. 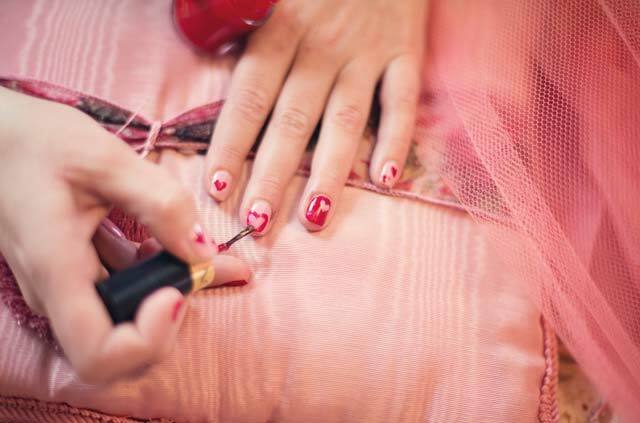 She N Me salon focuses on every minute details which should be invested in your beauty for the best & finest YOU. 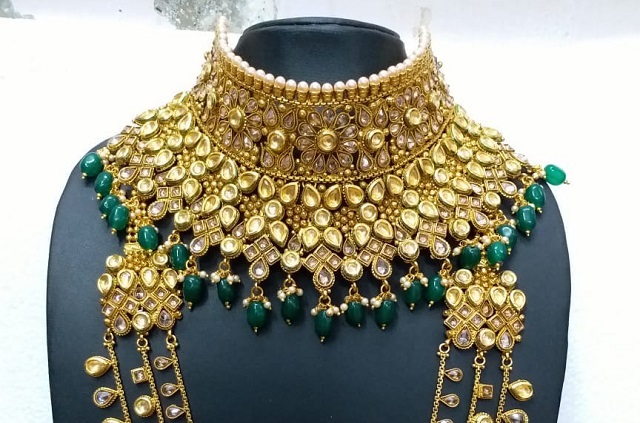 The time our experts give to you is based on the quality time more which is important than the quantity of time because you are important for us. 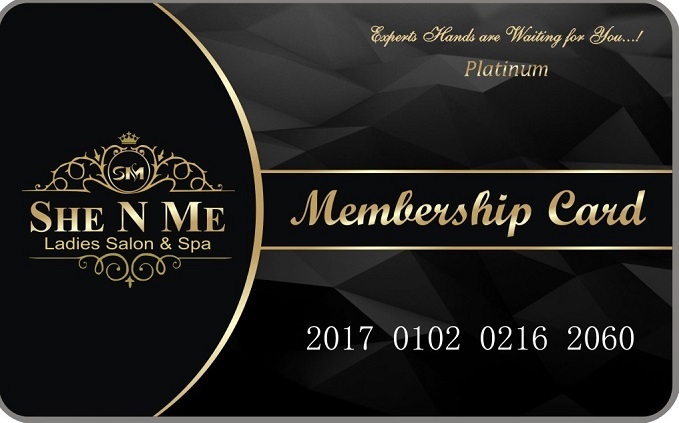 Get up to 50 % OFF on any service at She N Me by getting in to the Members Club. 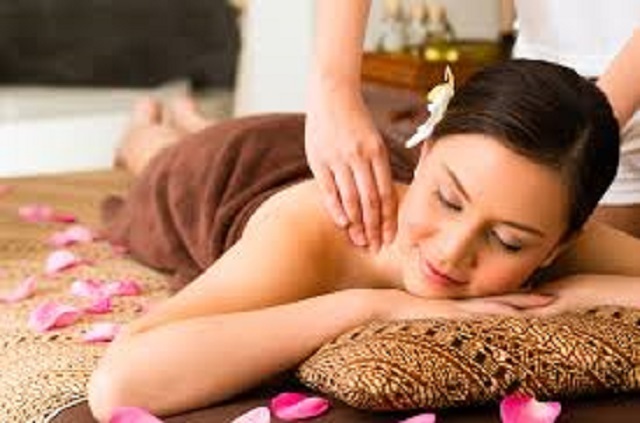 Get the relaxing body massage session for the best service experience from our Experts at She N Me and have the heavenly feeling at She N Me Salon. 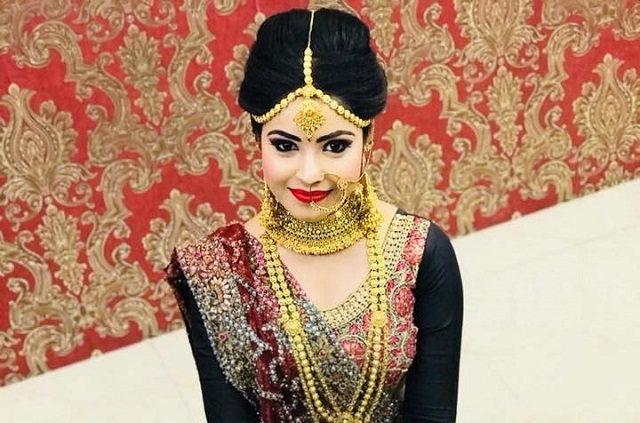 BRIDAL MAKEUP – A LAVISH AFFAIR. She N Me gives this basic membership at the minimal cost of 499/- which have a service worth of 4000/- and the other benefits which are invaluable. This service covers up the basic bundle offer and light services. Customers can jump or can directly go to our platinum membership. 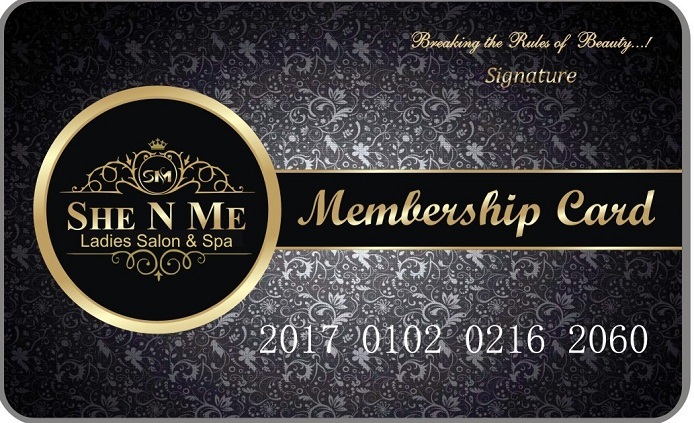 She N ME has taken care of your needs and made a membership which is thrice worth than what it costs. This premium membership has the services from the range of basic to advance all bundled together as per your needs and have customization offers as well. Platinum membership is a value for money offer with a cost of 1999/- with a worth of 5999/-. It’s your choice to go smart with your cart. - I had a Great time at She n Me. The Staff is Friendly & Service is Value for Money. - She n Me is really a very Relaxing place. Its Luxurious & Spacious with a Great Team. 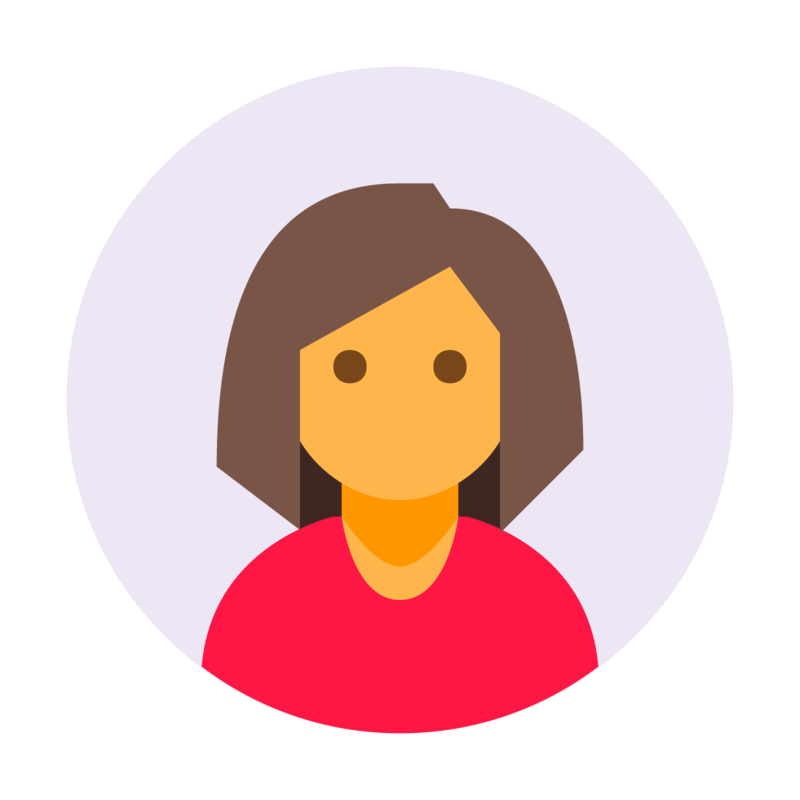 - Hello, I have been to She n Me couple of times & the staff makes me comfortable with great enthusiasm every time I visit for a service. 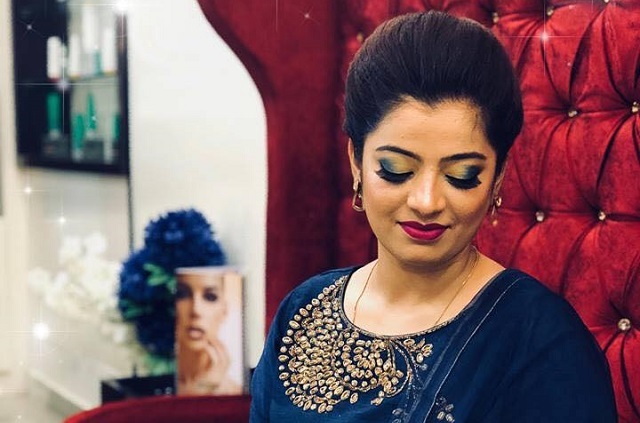 - She n Me is totally a different experience than normal salons, the way they made me feel was incredibly good with their experienced staff and perfection for details in service its makes it a WOW Salon. - Hi, It’s a pleasure to share my experience about She n Me. It was a satisfying feeling to take service at She n Me Salon, I want to describe them just in one word i.e. AWESOME. - The look of She n Me interior is as great as its service by the experts which are dedicated for each service. The aroma in there was just the perfect place for a complete relaxation.